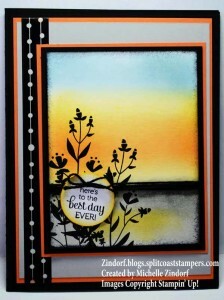 Today in my project I featured the new Stampin’ Up! 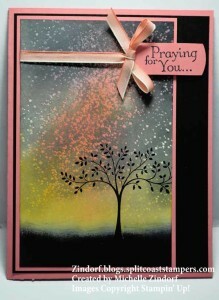 set “Hold on to Hope.” Some stamp sets you know you will use over and over and this is one of them. 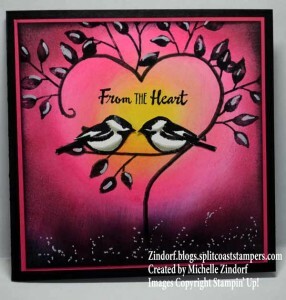 What a great stamp set to use to uplift those on your card list. It has a matching Die set to bundle and save with. 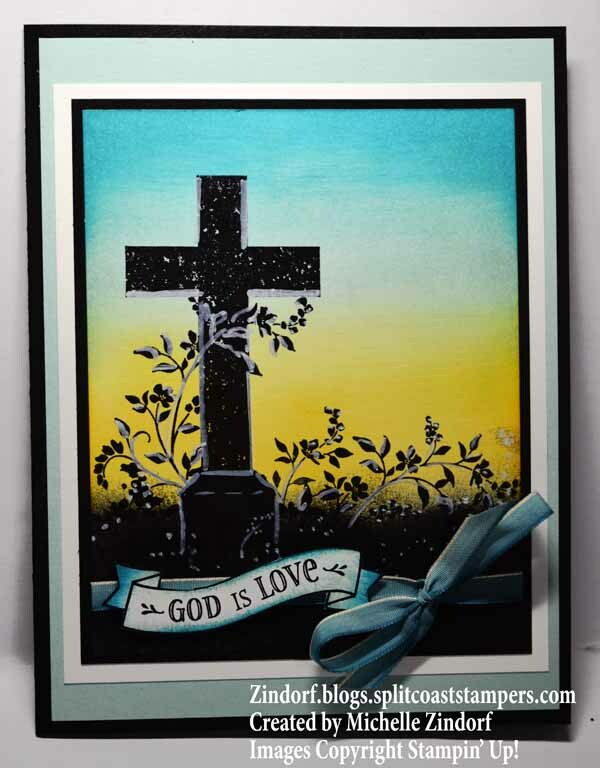 This set will also make some awesome Easter cards, don’t you think? 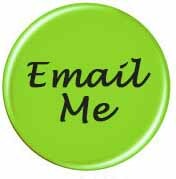 PLACE A $50 MERCHANDISE ORDER BETWEEN FEBRUARY 1, 2018 AND FEBRUARY 28, 2018 USING HOSTESS CODE EXKVQ4QD AND RECEIVE THE ENTIRE MONTH OF TUTORIALS (AT LEAST 12) FREE OF CHARGE VIA E-MAIL. 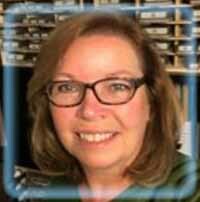 THAT’S NOT ALL. . .KEEP READING! 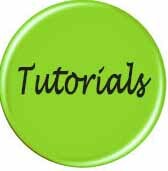 Along with all 12 of the project tutorials for the month of February , as they are created and a recap of all of them at the end of the month. 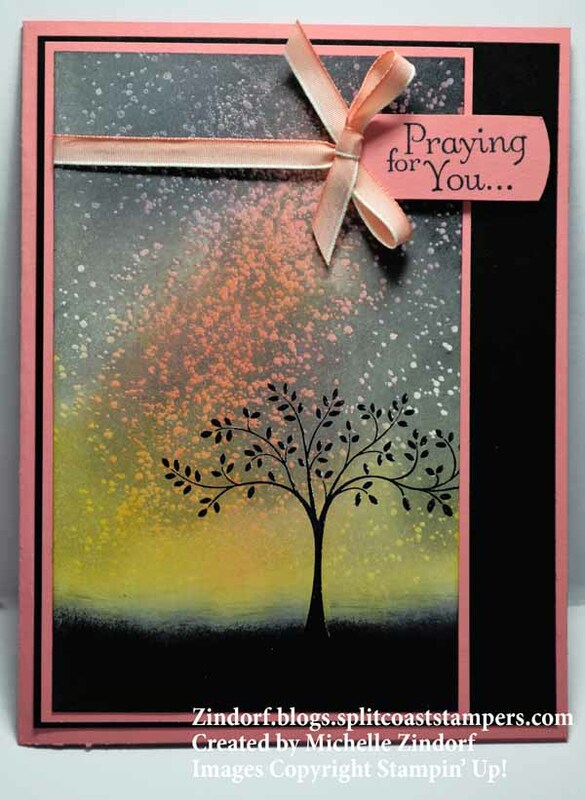 You will also get a free sale-a-bration stamp set and receive 1 virtual token from me for each $50 in merchandise purchased with your order. 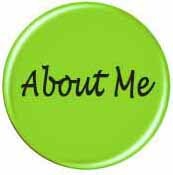 Collect 10 tokens and receive a free stamp set of your choice up to a $30 value from me with my customer loyalty program. Now, that’s the way to get some bang for your buck! TO RECEIVE THIS OFFER PLEASE USE HOSTESS CODE: EXKVQ4QD When placing your order. 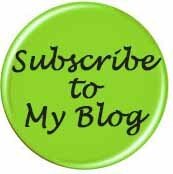 (PLEASE DO NOT USE IF MERCHANDISE ORDERED IS OVER $150 so you receive the hostess benefits plus the 12 free tutorials for the month and your tokens). First Eight tutorials in the February, 2018 tutorial package. Four more fun and creative project tutorials to come this month! 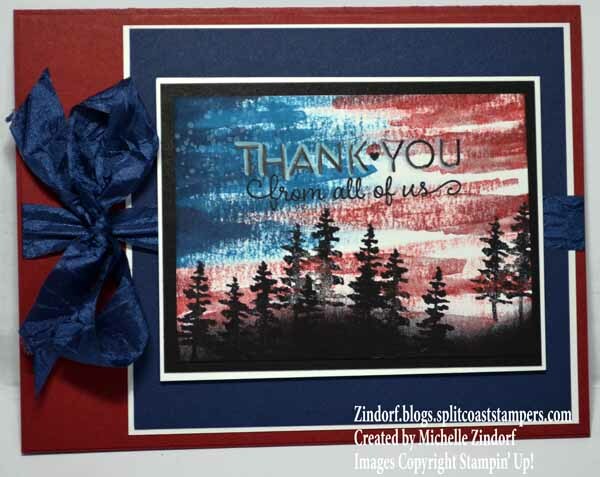 Sale-A-Bration is one of the biggest Stampin’ Up! 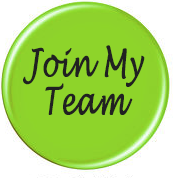 promotions of the year with many ways to earn FREE products. It runs Jan. 3 thru March 31. You can earn FREE Sale-A-Bration exclusive products (see gift choices here) for every $50 you spend (based on your total before shipping and tax). NEW! $100 reward level gives you more flexibility and options for your free items. If you spend $50, you earn one free level 1 product. If you spend $100, you earn one free level 2 product, OR, you can choose two level 1 items. 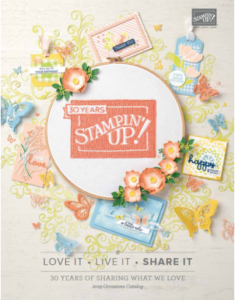 Place an on-line order of $250 or more and get $25 in additional Stampin’ Rewards. 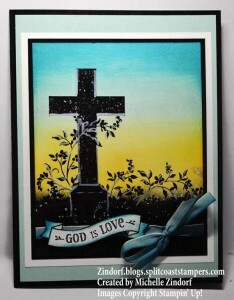 You’ll also earn a FREE Sale-A-Bration product for every $50 you spend (total before shipping and tax). 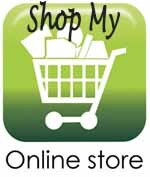 Click the brochures below to view all the great products you can get for free! The first one is the new additions and the second one is the previously released items. So many to choose from! 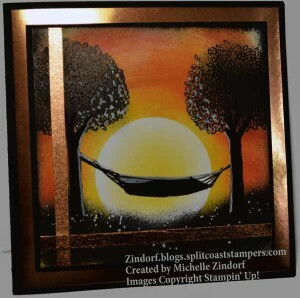 THE ULTIMATE BUNDLE PLUS 2 FREE STAMP SETS! 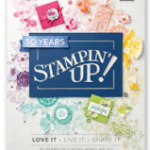 Now is the time to purchase the $99 Starter Kit and join Stampin’ Up! 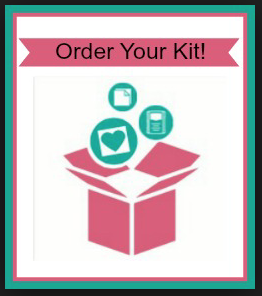 Build your kit with up to $125 in your choice of products – that’s $26 FREE and the kit ships FREE for another 10% savings. 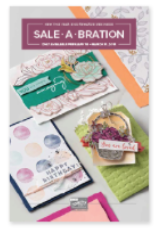 As a Sale-A-Bration bonus, add your choice of TWO FREE STAMP SETS (either the Occasions or Annual Catalog, any price). 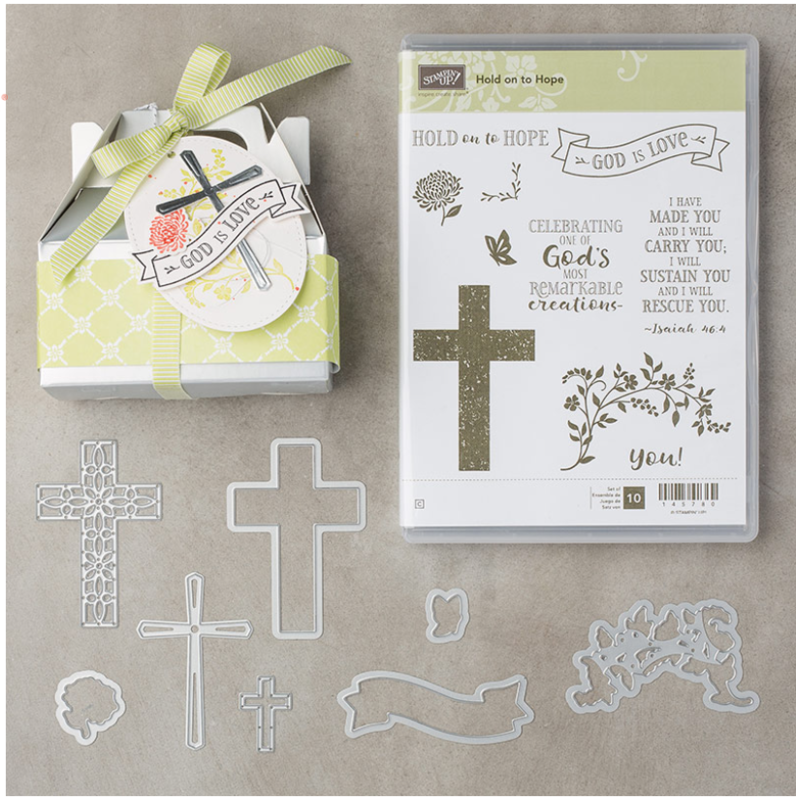 Host and Sale-A-Bration stamp sets are excluded. No risk. No obligation to purchase more (but you’ll have at least a 20% discount if you do). No penalty to drop! 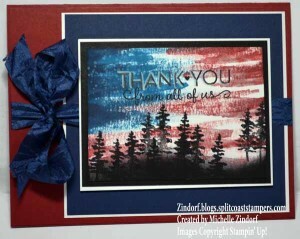 I welcome hobby stampers when you purchase the kit through me. Learn more about the benefits & discounts HERE. IT’S EASY! 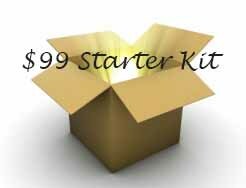 CLICK HERE TO PURCHASE THE $99 KIT AND JOIN NOW! 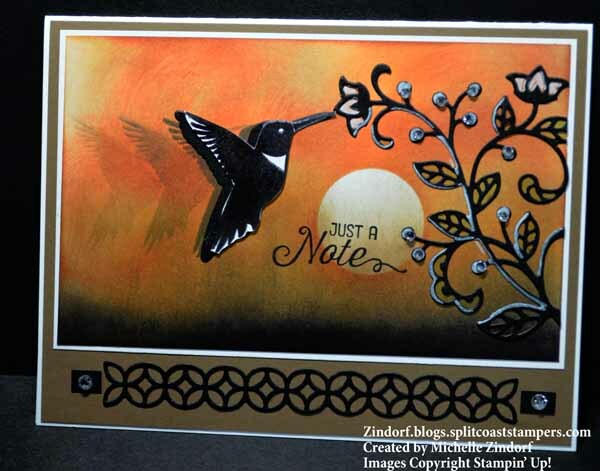 This entry was posted in Uncategorized and tagged #stampinup, card making, Card tutorial, Handmade Greeting card, Michelle Zindorf, rubber stamp art, rubber stamping, Rubber Stamping Tutorial, Stamped Art, Stampin' Up, Stampin' Up! 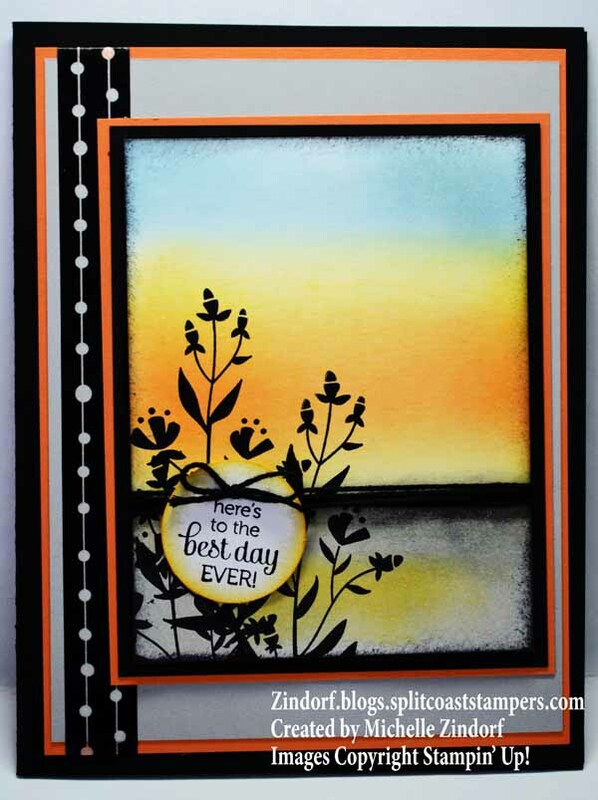 Hold on to Hope, Stamping tutorial, Zindorf Tutorials. Bookmark the permalink. OH MY! Michelle….that is so strikingly beautiful! 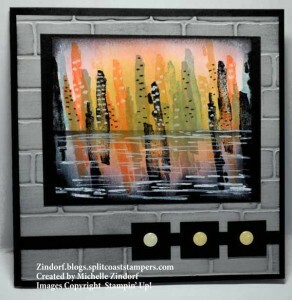 Thanks for sharing, I hadn’t ordered that set yet but it is rapidly climbing to the top of the list now.